We at Quality Trans Service believe our main objective is customer service. Because of our goal to become a highly spoken of company, we can offer great services for affordable prices. So, what are you waiting for? Contact us today. When choosing Quality Trans Service, customers can be sure to enjoy their commute worry, and hassle free. Our quality service is sure to be one of the greater aspects of your trip. We do not want to miss a chance to satisfy any customer. To accompany this goal, we are now providing a one-time promotion to anyone who wishes to take advantage of this offer. Hurry now because this is a limited-time offer! Limo Service La can provide you with the best limousine service in LA to express your status and enhance your comfort when commuting to and from places or events. Limousine Service Los Angeles from Quality Trans Service is ready to serve you with the respect you deserve. We are concentrated on customer service and will offer the best in class Limousines for your destination. A Ride with Limousine Rental Los Angeles definitely brings you in spotlight. 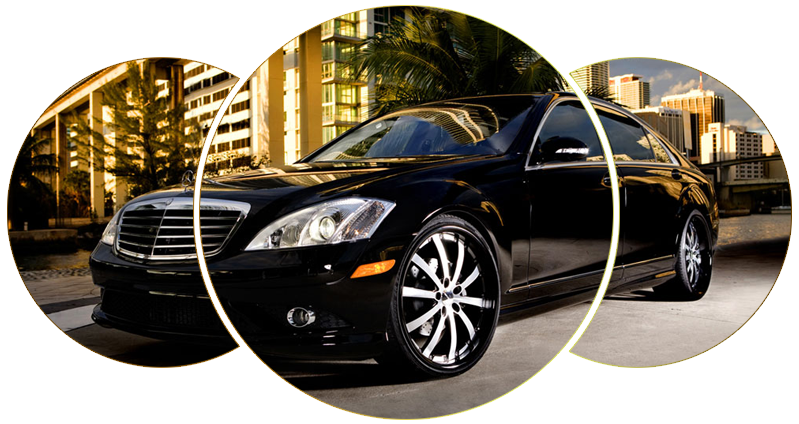 We offer best in class Limo Service Los Angeles Airport to destination rides. We are the best in the business and nobody is better known to serve customers better. With thousands of satisfied customers, we will be pleased to add you to the ever growing list. We provide every possible transport solution in Los Angeles with a Limousine. So why wait? You deserve to ride in style. Whatever you requirements are, we are here to take fulfill them in the best way possible. We modify ourselves according to the customer's need. No one can better take head of your expectations. There are many in the business but why to trust the rest when you can rely on the best. We provide best Limousine service at a very reasonable price. We have only one motive: to serve you; once we accomplish this to fullest extent we have, once again, accomplished another mission. -Dan H.- Customer service is top notch - they really pride themselves on taking care of their customers!